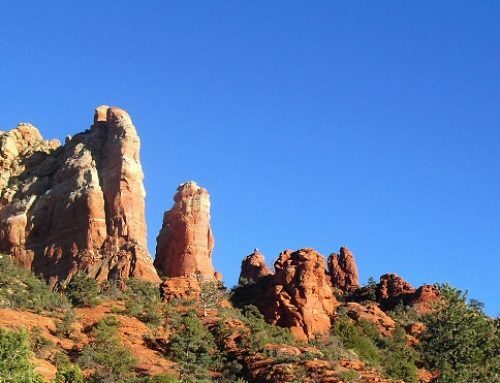 The Sedona area is known for its many hiking trails, which allow on-foot exploration of the majestic red rock wonderland that makes the city famous. However, visitors do not need to venture into the wilderness to discover immersive walkable adventures. 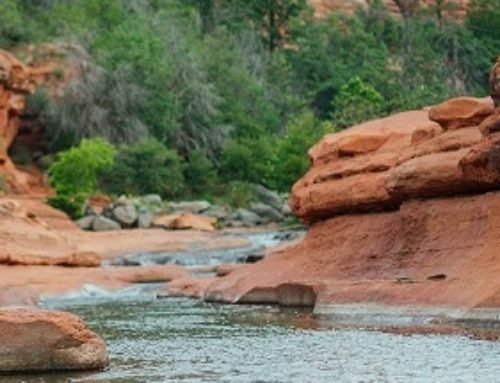 With the city’s intriguing past and diverse selection of restaurants, shops, and galleries, visitors will find plenty to explore in Sedona on foot. 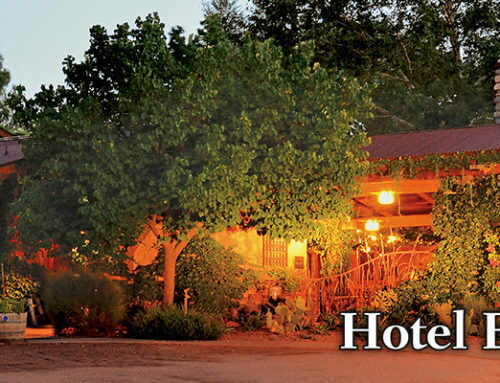 One of the city’s most notable walking excursions is Sedona’s “Walk through Time,” (also known as Sedona History Walk). It is a free, self-guided tour that highlights the people, places, and events that shaped the area’s vibrant history. 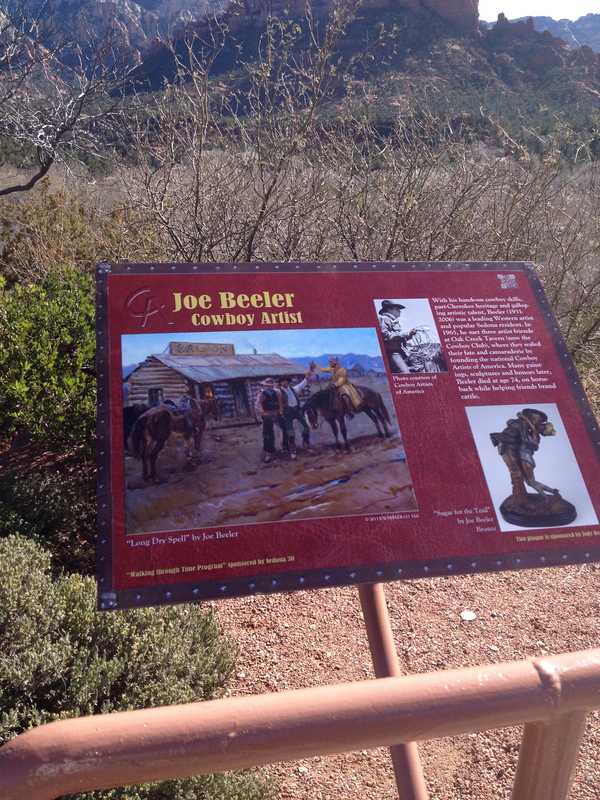 Created by Steve Segner (a leader in the Sedona tourism industry and owner of El Portal Sedona Hotel) and the Sedona Chamber, the trail consists of 22 visually engaging plaques that depict various milestones, interesting facts, and key players in the city’s past. 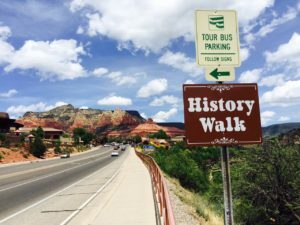 Beginning in Uptown Sedona, the tour traces the archaeological and environmental history of the Verde Valley, portrays native peoples and early settlers of the area, and explains Arizona’s dramatic road to statehood. 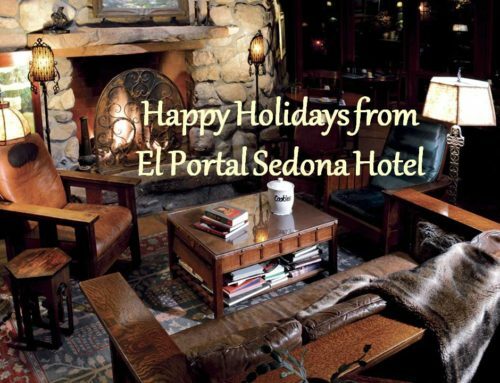 As it weaves through the city among galleries, restaurants and shops, the history Walk also celebrates Sedona’s rich art culture and cinematic history. From sculptors to surrealists, several renowned artists who drew inspiration from the city’s profound beauty are profiled along the tour. 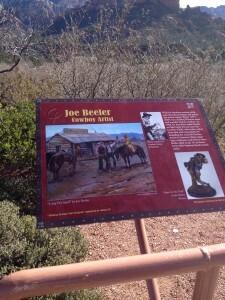 A number of the 22 plaques are dedicated to the many movies that have been filmed against the backdrop of Sedona’s red rocks since the 1920s. Thanks to these films, some of which featured classic stars like John Wayne and James Stewart, the area’s colorful stone formations have become iconic symbols of the Wild West, recognizable by audiences around the world. While preserving and advancing Sedona’s status as an artistic hub; the Walk through Time provides an engaging, informative experience for residents and visitors alike. 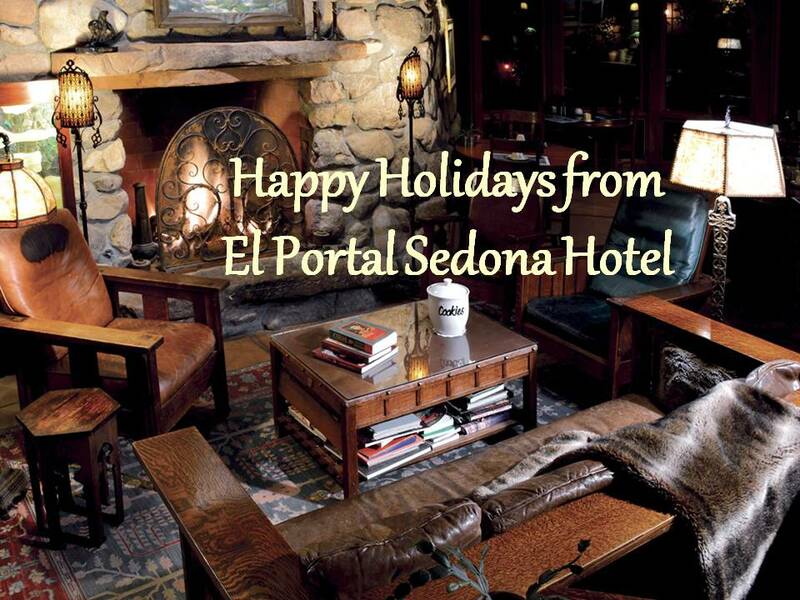 Leave the car behind and take a walkabout in wonderful Sedona!